ANGI builds rotary screw compressor packages in sizes ranging from 25 to 800 horsepower. 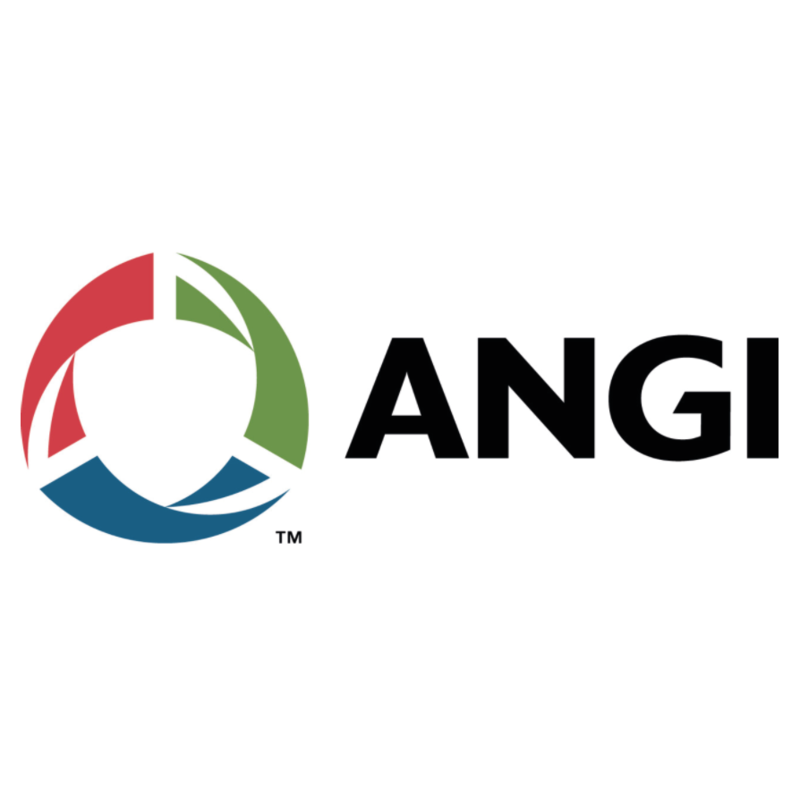 For larger natural gas units, ANGI primarily uses Vilter compressors and integrates them into a proprietary design which includes the oil cooler and separator. This design reduces the footprint of the machine and provides for very effective oil separation. Depending on systems requirements and customer preferences, ANGI can also package rotary screw compressors from other manufacturers, such as Gardner-Denver. ANGI’s rotary screw compressor designs can be easily integrated as a booster to an ANGI reciprocating compressor. The combined screw-reciprocating compressor package can have a wide range of operating conditions, including operation at very low inlet gas pressures. The controls can be integrated so the units perform well together. The rotary screw packages are built with similar design requirements, components, and manufacturing processes and therefore provide the same, high reliability, that is found in ANGI’s reciprocating packages. 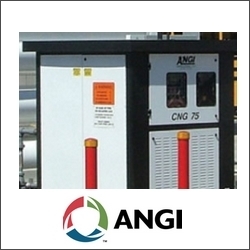 ANGI packages positive displacement blowers. These blowers are typically used for landfill gas or other biogas compression applications. ANGI can package Roots or Tuthill blowers. The blowers are packaged on skids with separators, piping, instrumentation and control systems. The packages typically also include blower silencers and appropriate flexible piping joints. Custom features such as oxygen or methane content analyzers can be added. The blowers can also be packaged in ANGI’s weather protected enclosures. Features such as sound attenuation, on skid control room and gas detection can also be included.